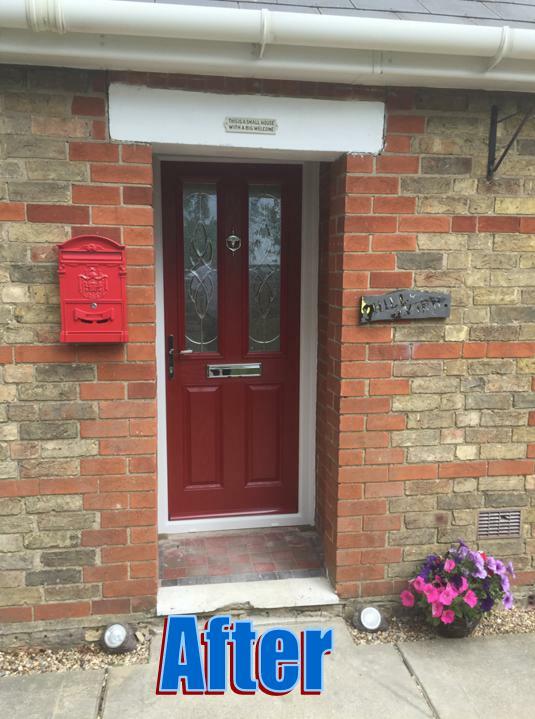 24 Hour Emergency Services in Ely, CB6 2PB. 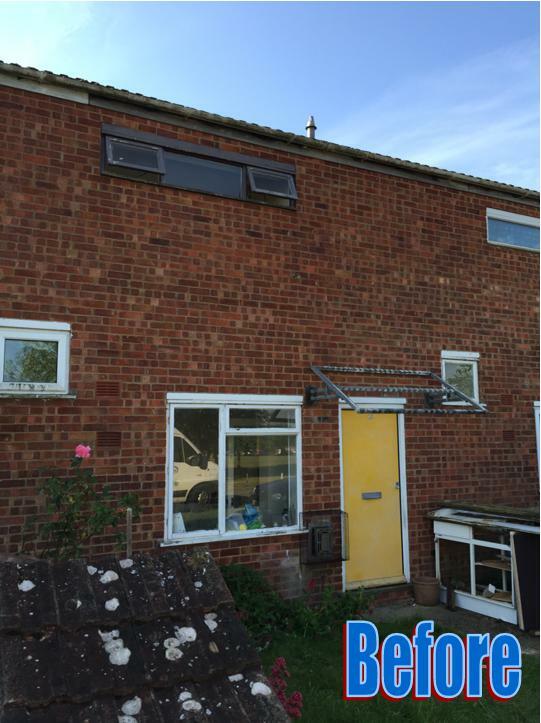 Covering Cambridge and all surrounding areas.10% Emergency Service Worker Discount Available. 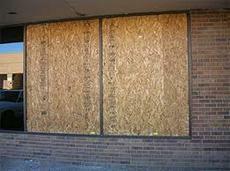 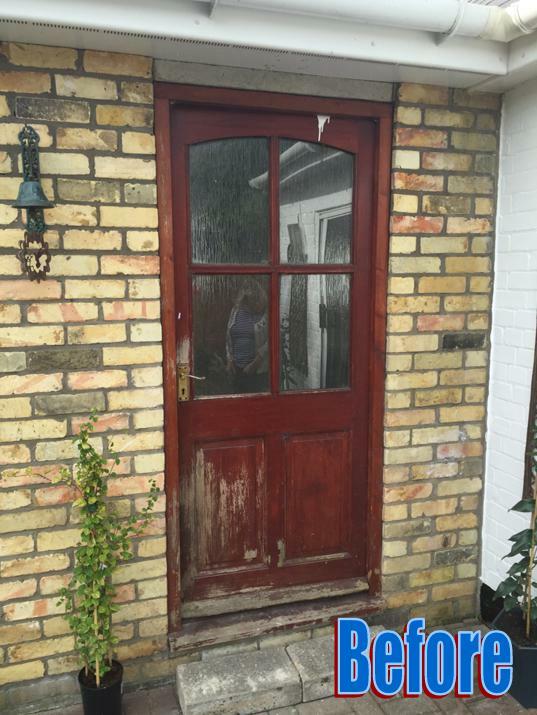 Welcome to Rosser's Glass & Glazing, your 'One Stop' Window / Door / Lock Specialist in Cambridge. 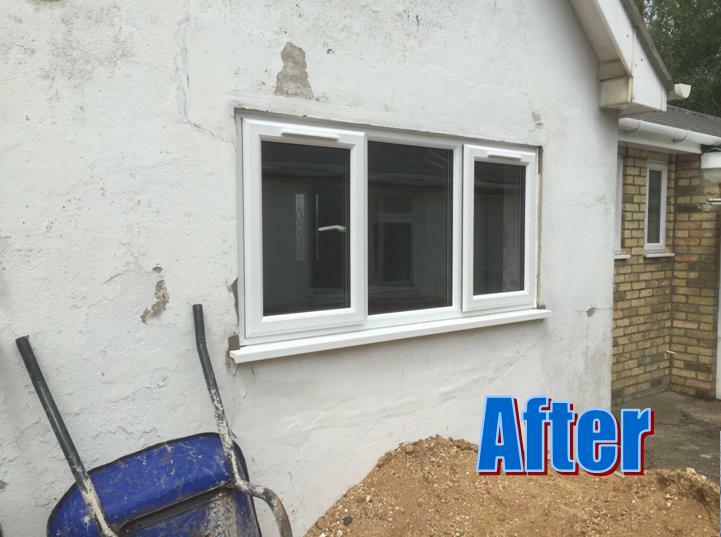 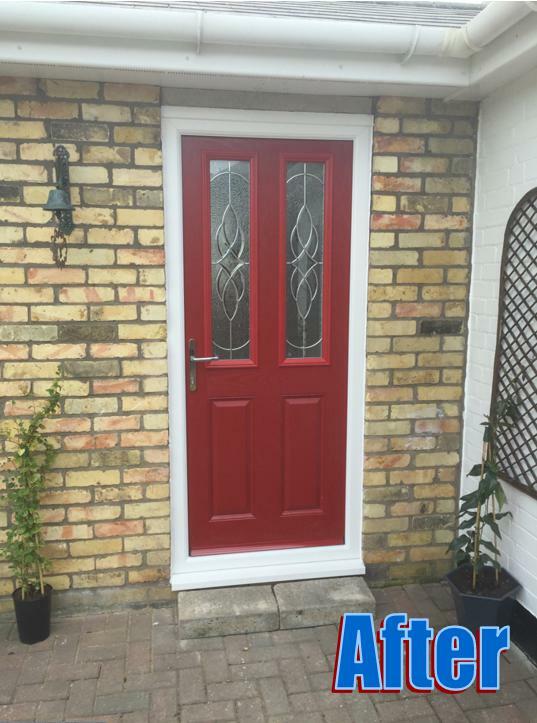 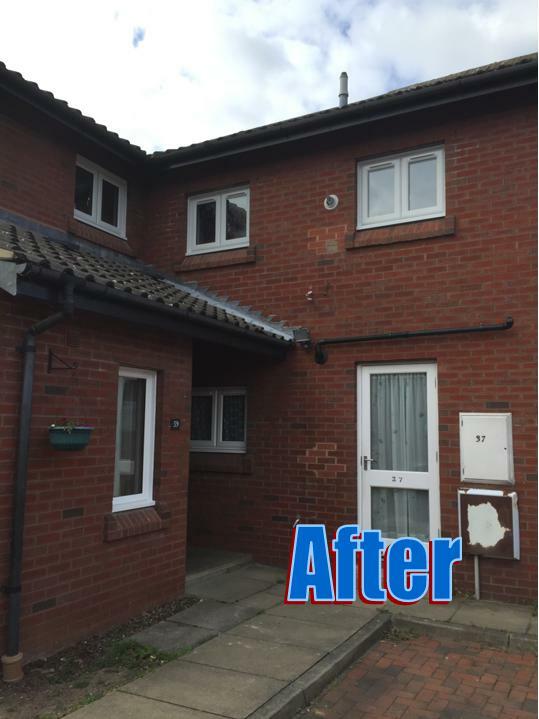 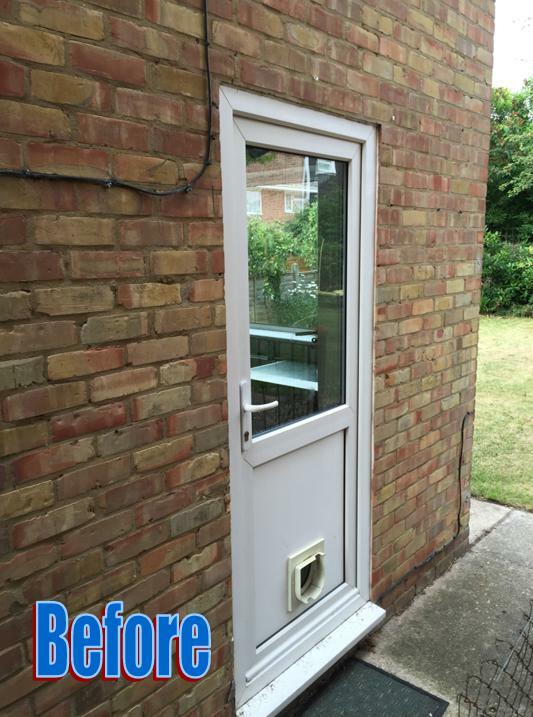 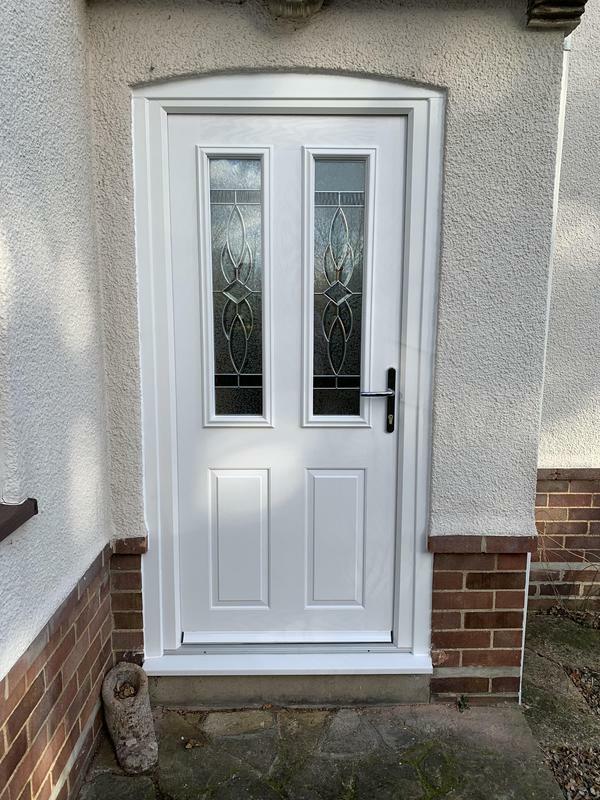 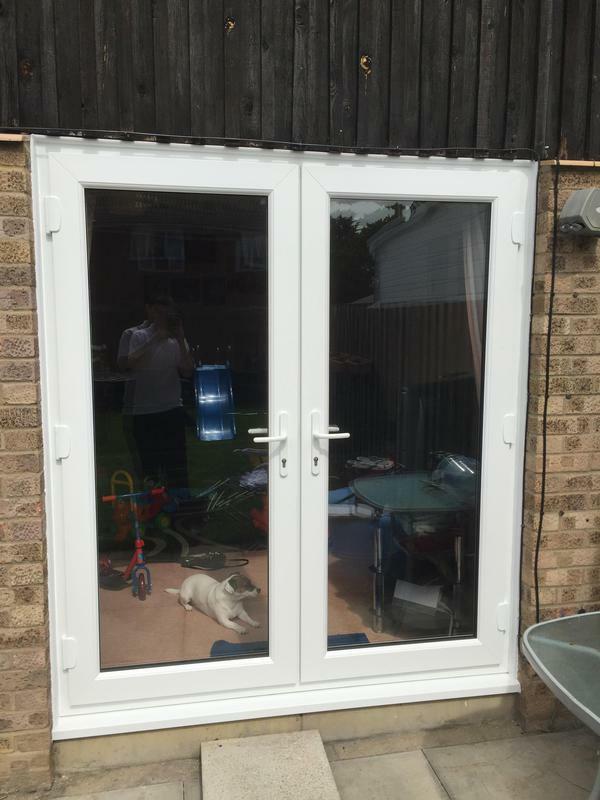 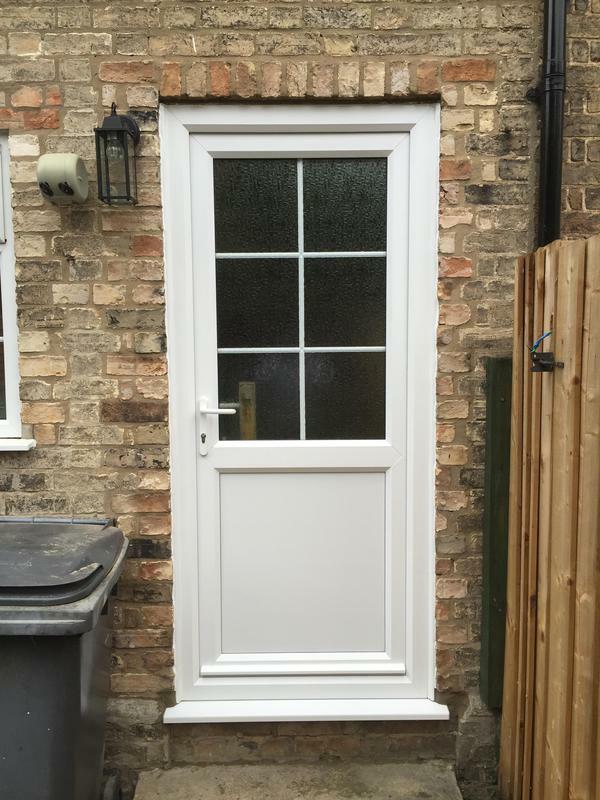 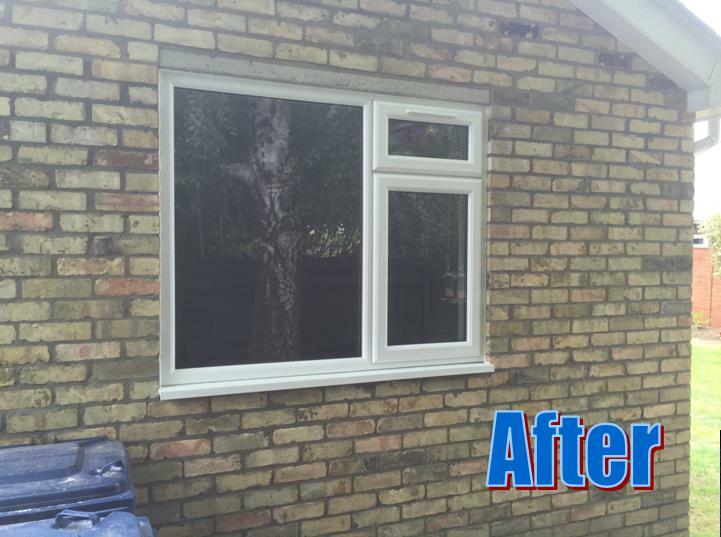 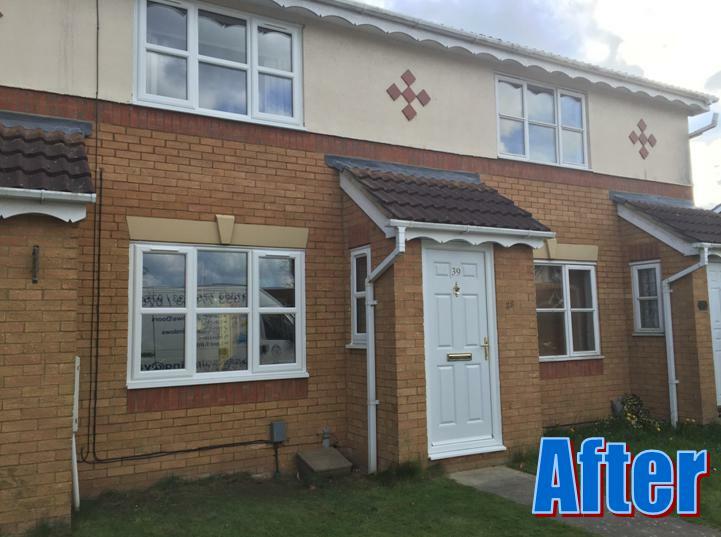 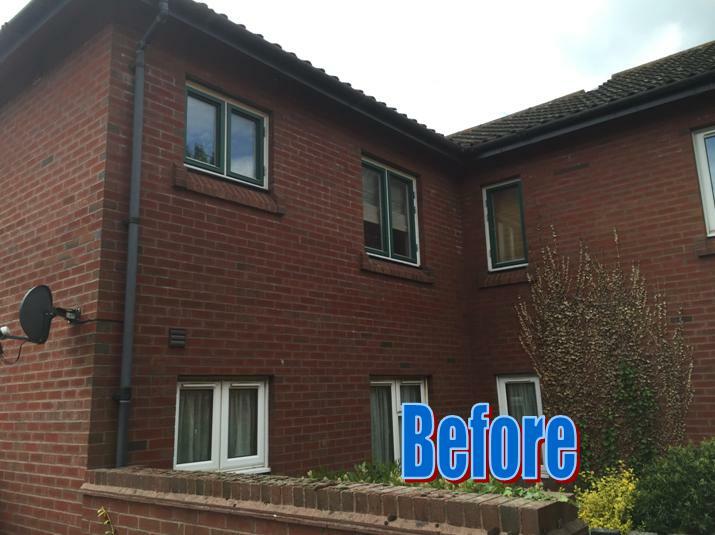 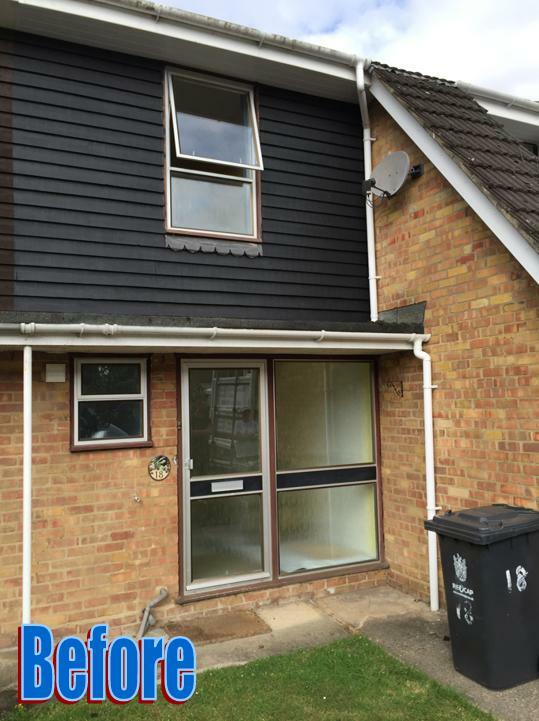 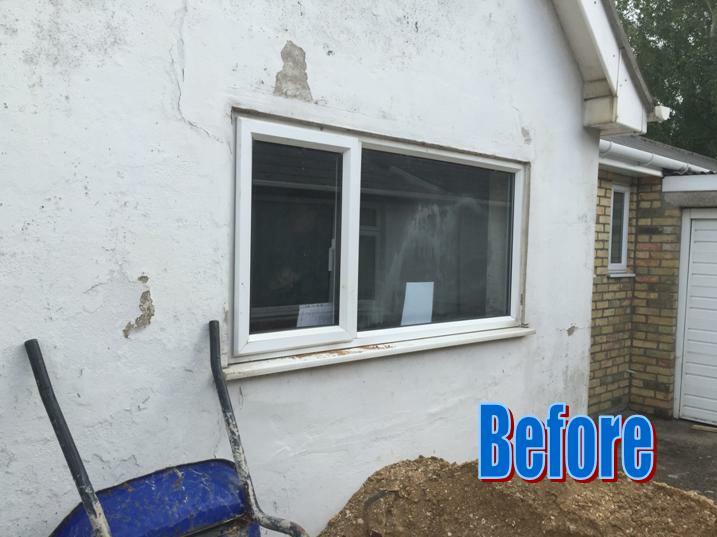 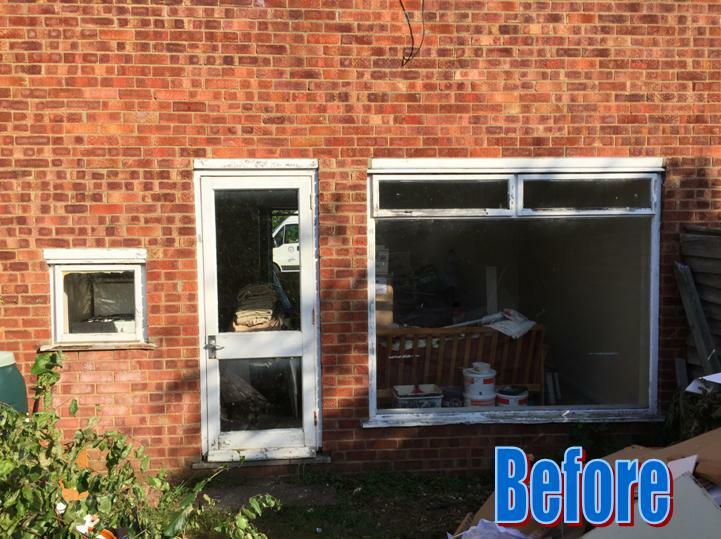 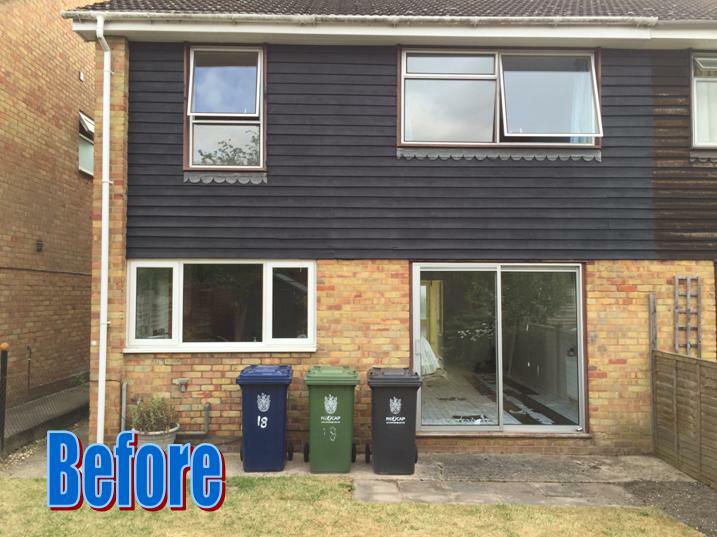 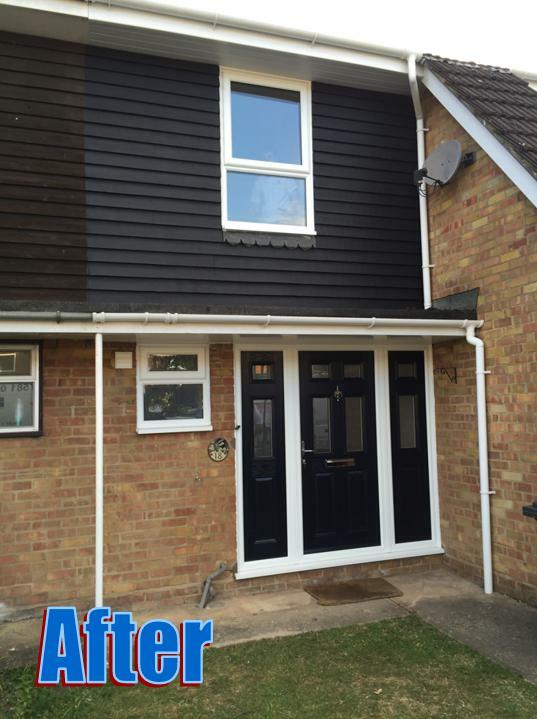 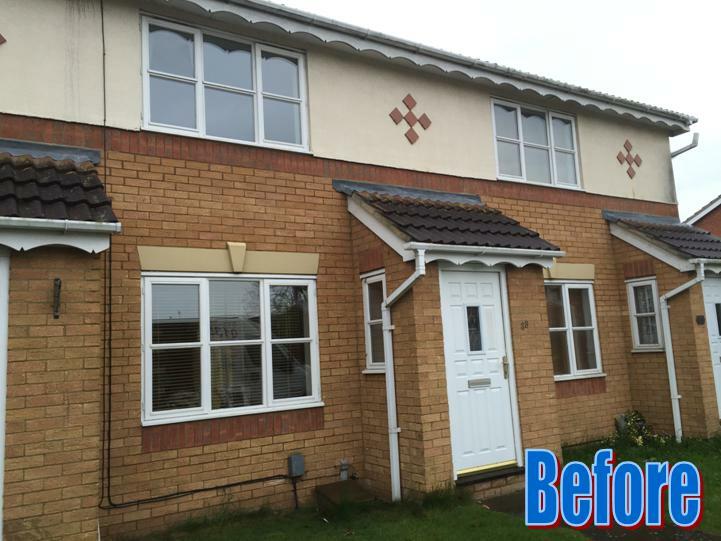 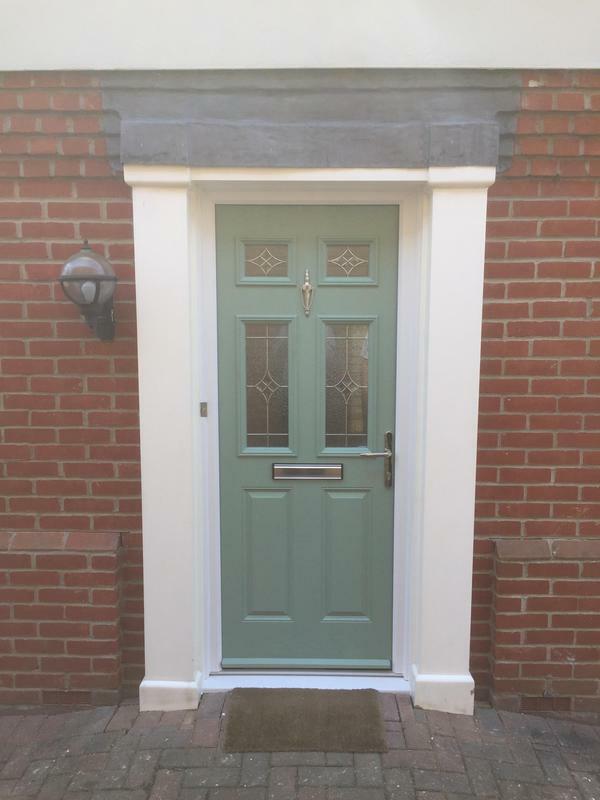 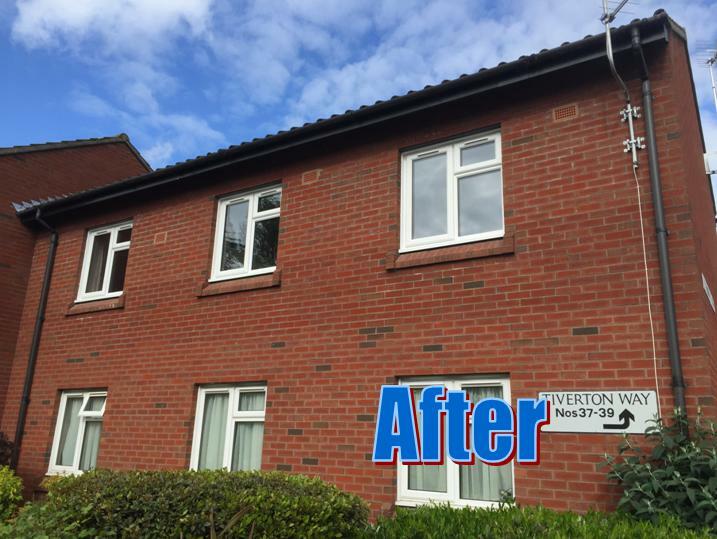 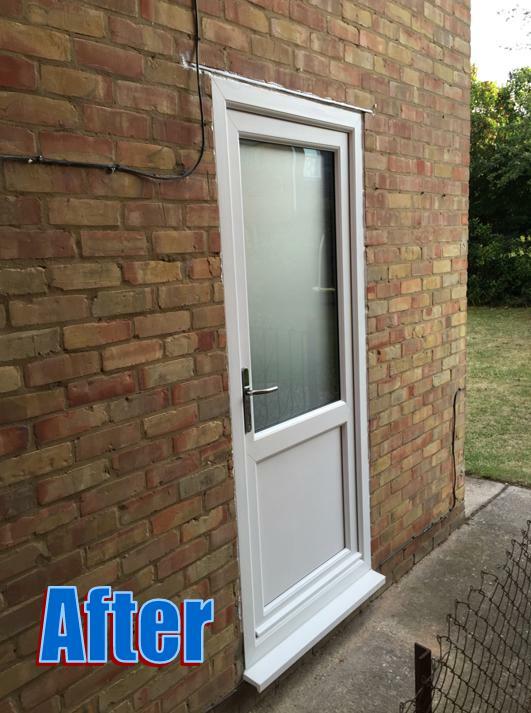 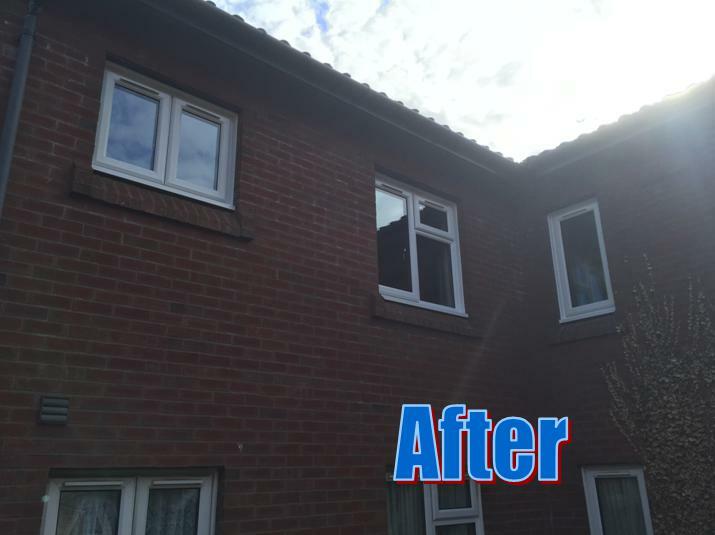 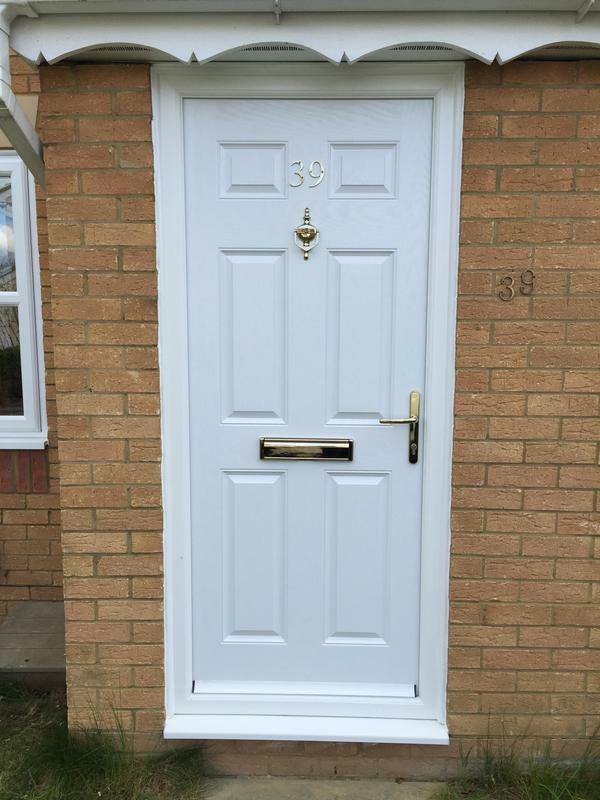 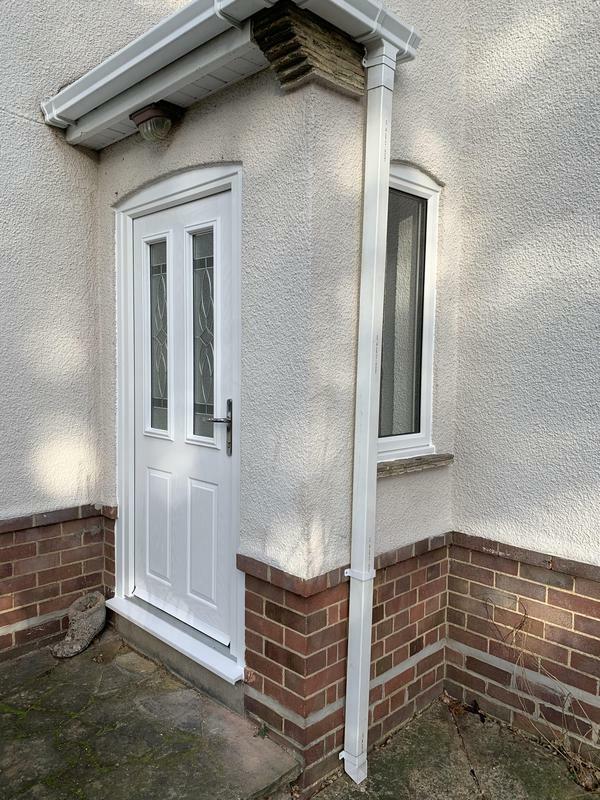 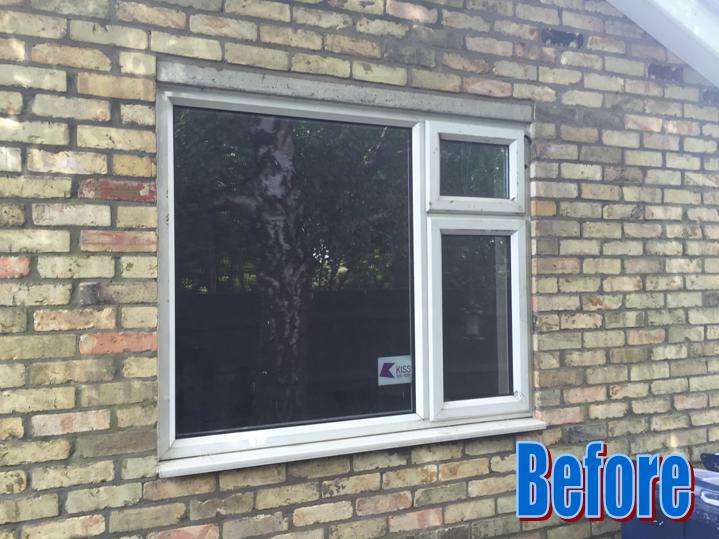 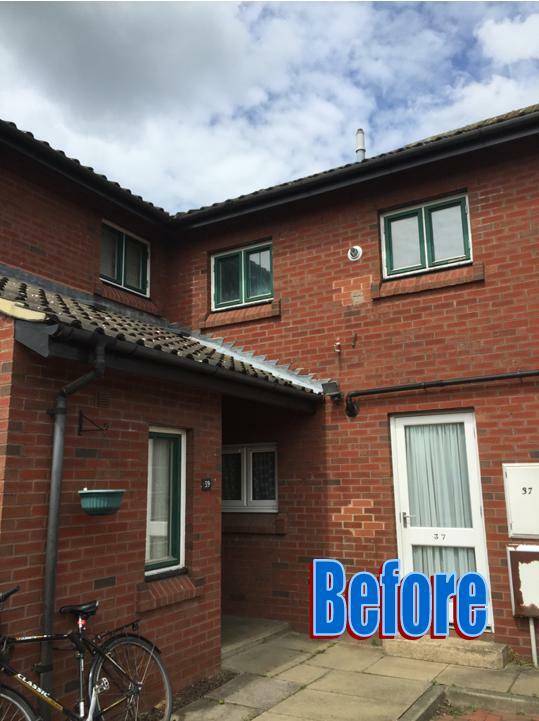 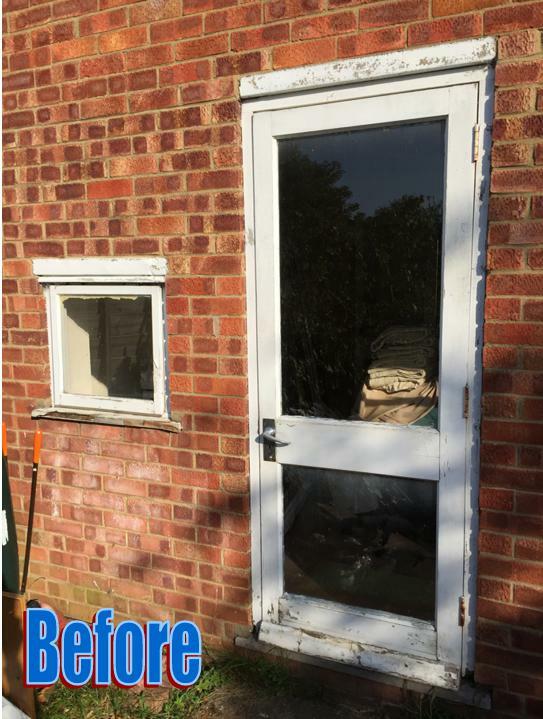 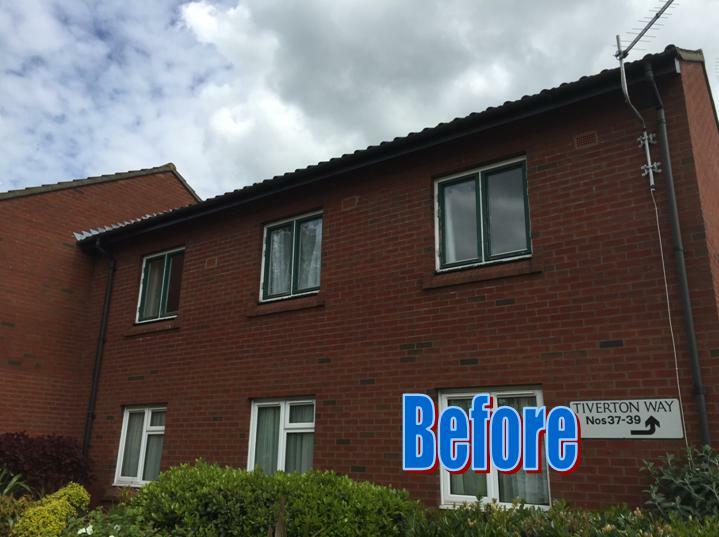 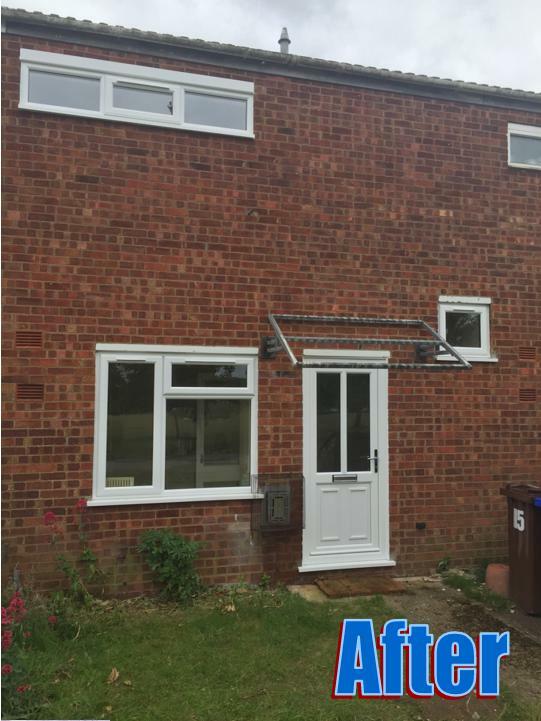 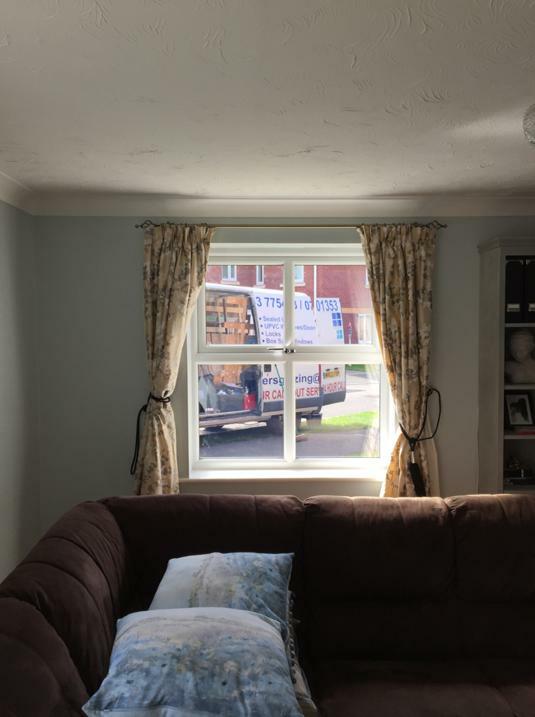 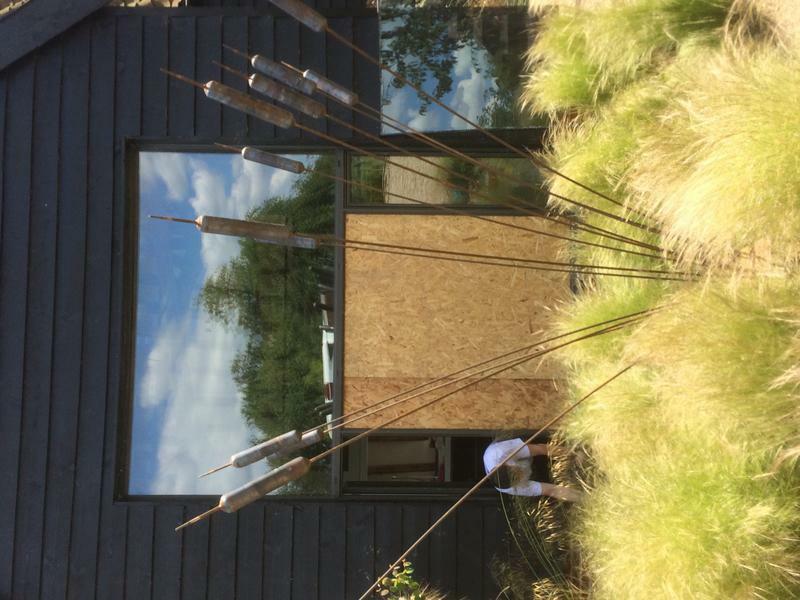 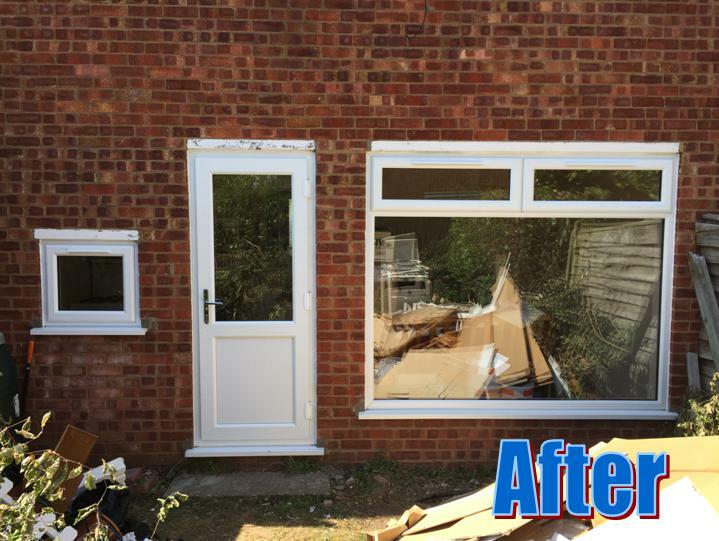 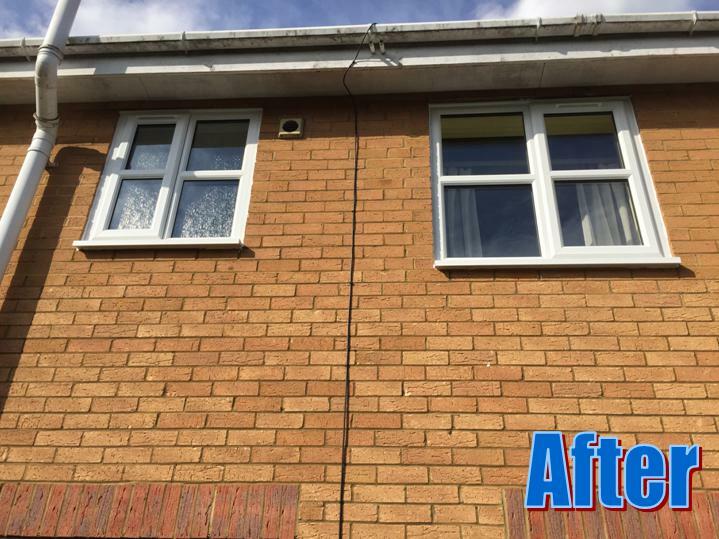 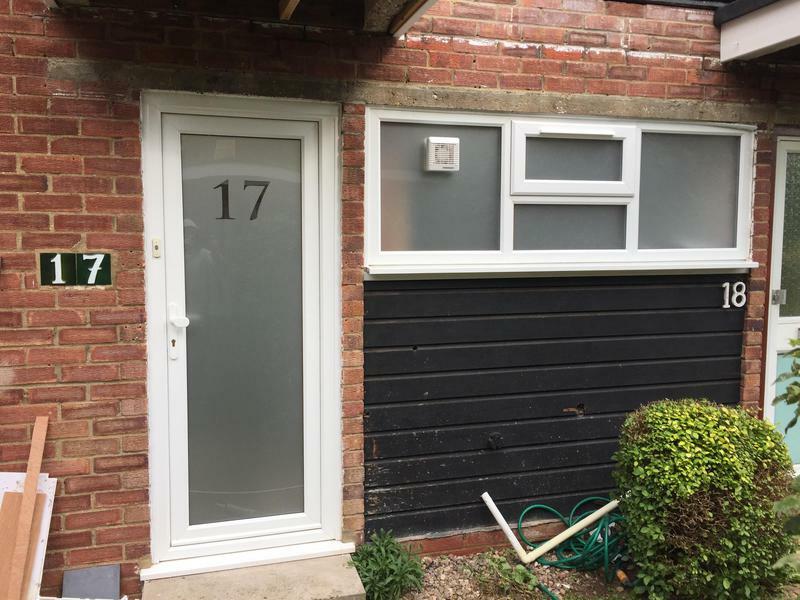 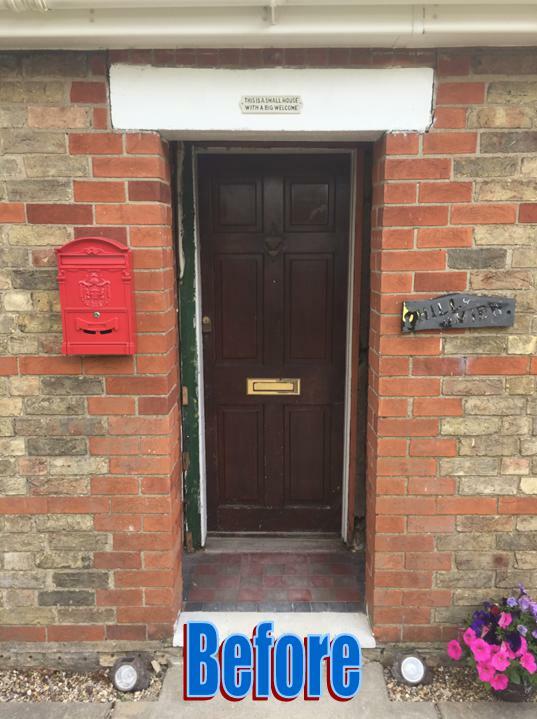 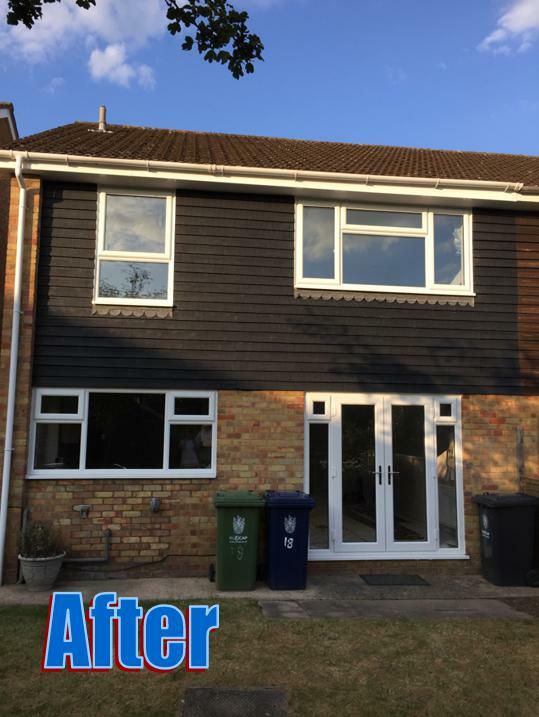 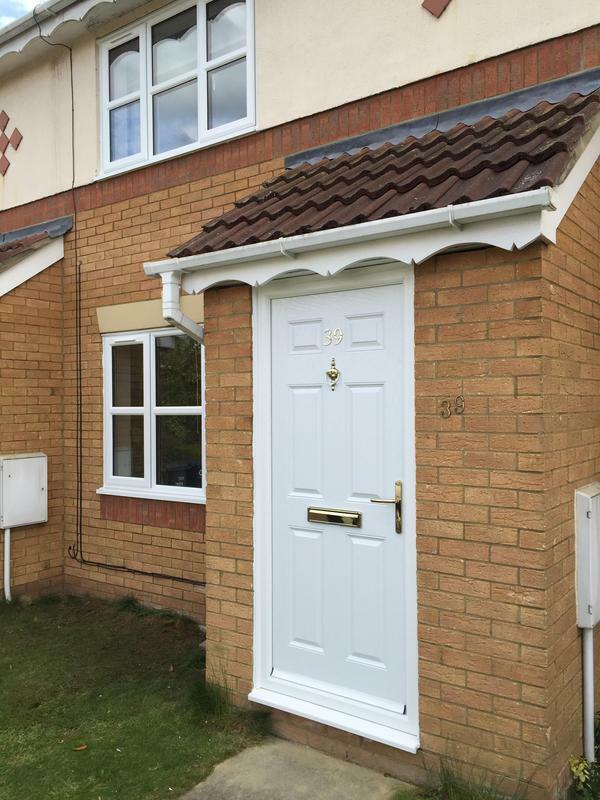 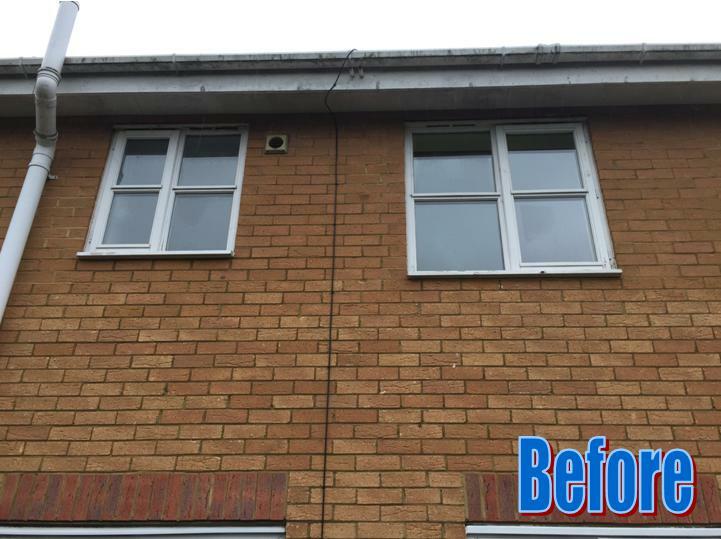 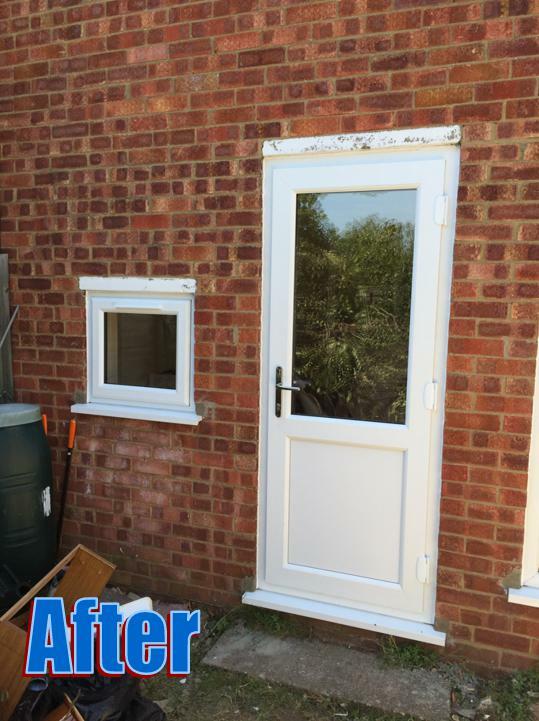 Rosser's Glass & Glazing covers Cambridge and surrounding areas, providing a 24 hour emergency call out, glazing and boarding up service for all domestic and commercial clients.